DJ Dr1ft is a very skilled and experienced DJ, playing at many of the hottest nightclubs and bars in Philadelphia and the surrounding cities including Coda(PHL), Bru(PHL), Bridge’s Social Club(HBG), and Bally’s Beach Bar(AC), to name a few while emerging into the Las Vegas market at Commonwealth(DTLV), PKWY Tavern(LV) and The Rockhouse(LV). Since 2007 Philadelphia had been blessed with the presence of DJ Dr1ft. Being raised in a family full of musicians, Dr1ft grew up playing drums, piano, guitar, and bass. Going to his first club event on his 18th birthday, he was exposed to the nightlife scene. Right then and there, seeing how the DJs could take control of the party and rock out the hottest beats to keep the crowd grooving, he knew that was his next musical adventure. 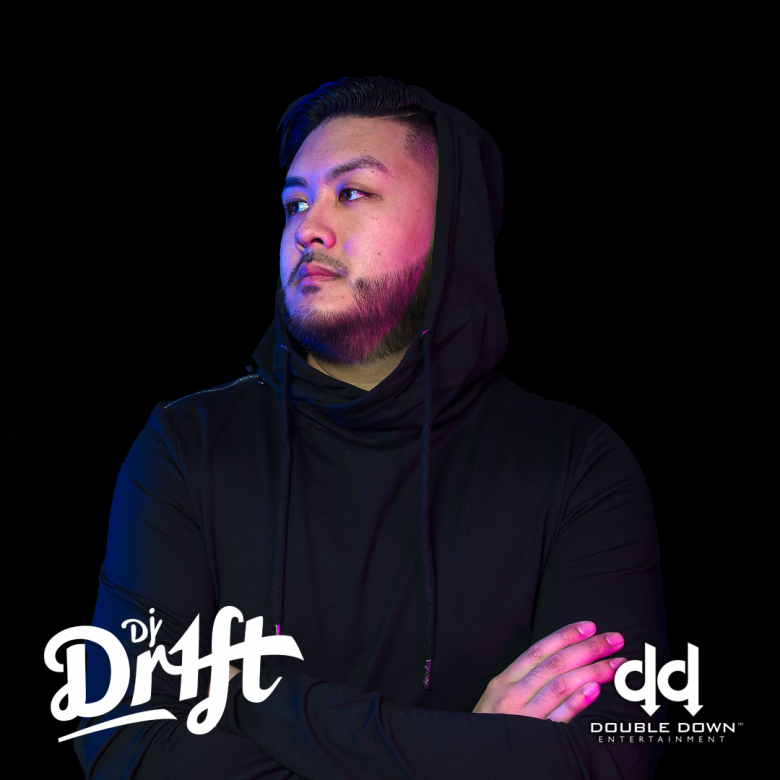 In 2010, utilizing his vast musical abilities, Dr1ft joined NYC based music production group Varsity Team Music where he was responsible for creating remixes for the likes of Britney Spears, Usher, Chris Brown etc. released under RCA records and Warner Bros. Music. DJ Dr1ft is an open format DJ, spinning the best of all music genres. He has held residencies in some of Philadelphia’s top hip hop clubs to EDM venues. Other reputable venues include Harrah’s Pool (AC), Roxxy Nightclub(PHL), Rumor(PHL), Soundgarden Hall(PHL), Club 27(PHL), Sapphire Dayclub(LV) and corporate clients Nordstrom, Bloomingdale’s, Victoria’s Secret, Ann Taylor, Sephora, Norwegian Cruiseline and Royal Caribbean Cruise Line.